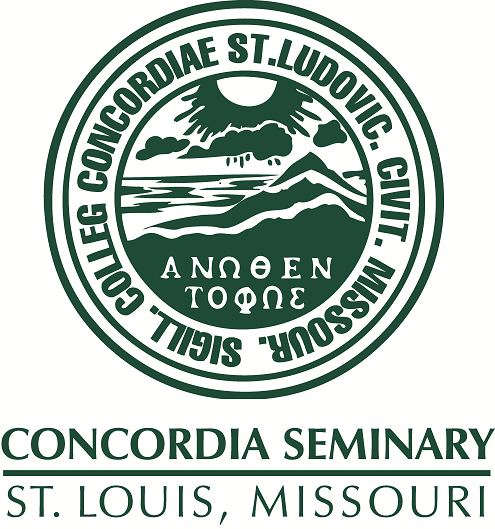 Scholarly Resources from Concordia Seminary - Miscellaneous Seminars/Lectures: Panel discussion on Dr. Latourette his life, work, and views. Panel discussion on Dr. Latourette his life, work, and views. Convocation at Concordia Seminary, St. Louis, April 26-27, 1961.